The system characteristics and economy of UHV power transmission differ from those of other voltage levels. 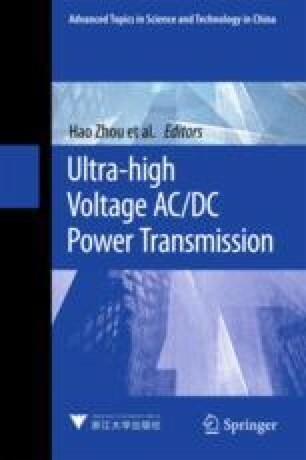 This chapter first discusses the system characteristics of UHV power transmission, mainly including the parameter characteristics of the transmission lines and the main transformer, the transmission characteristics, and transmission capacity of power grid and the reliability and stability of the system as well as the characteristics of the transmission and transformation equipment, such as high-voltage shunt reactors and series capacitors. Then, the analysis on economy is made for UHV power transmission. Finally, the technical characteristics and applicable occasions of UHV power transmission will be discussed.